Today we have our new feature called What Book? with the author, Victoria Selman. Blood for Blood is out now in all formats. It is published by Thomas & Mercer. Victoria’s first novel, BLOOD FOR BLOOD, was shortlisted for the 2017 Debut Dagger Award and shot to #1 in the UK Kindle Chart three days into its early release this January. Victoria studied History at Oxford, has written for The Daily Express and Ham & High newspapers and in 2013 she won the Full Stop Short Story Prize. My earliest memories as a young child are of sitting on my mother’s knee while she read to me. 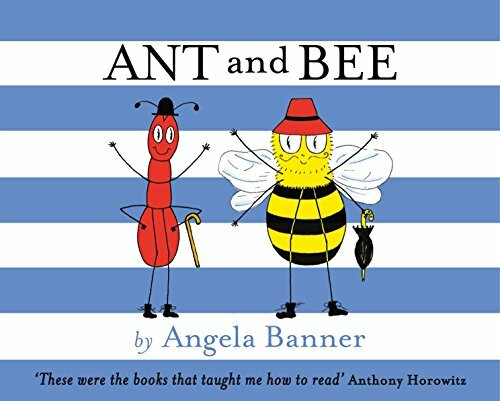 Ant and Bee. Goodnight Moon. Mr Magnolia. Story after story that inspired a lifetime’s love of reading. 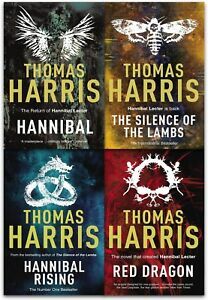 I’m obsessed with Thomas Harris; his books take my breath away with their brilliant character portrayal, eye for detail and ability to pull the rug out from under the reader. 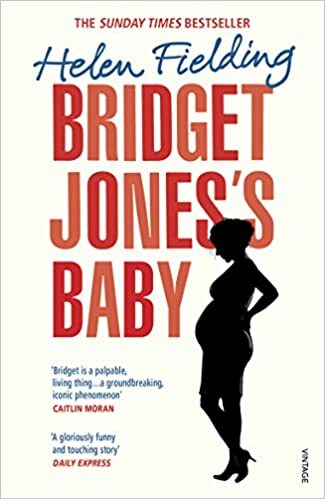 My reading tends to focus on crime novels, and there aren’t usually many LOLs in those, though I did recently read Bridget Jones’ Baby which was really funny. 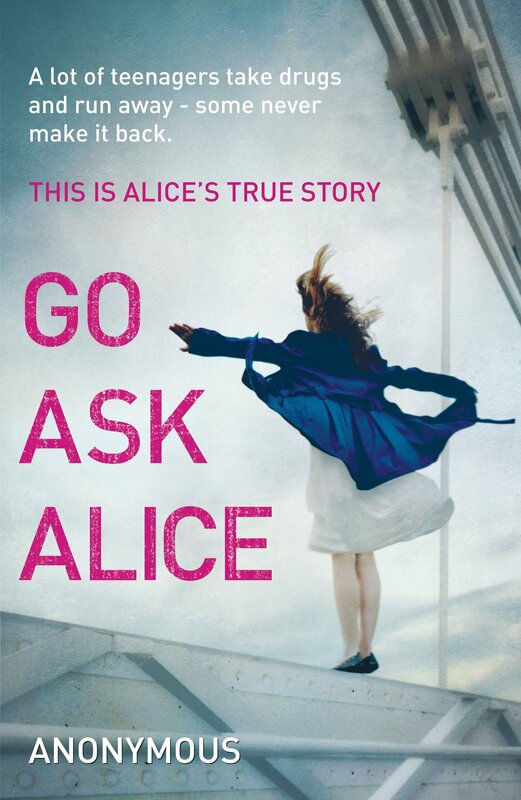 Go Ask Alice. It’s the real life diary of a teenager who becomes addicted to drugs and ends up dying (no spoilers, you know this from the start.) I found it a really harrowing read because you watch her struggling against her addiction and getting pulled back in, knowing all the while what’s going to end up happening to her. 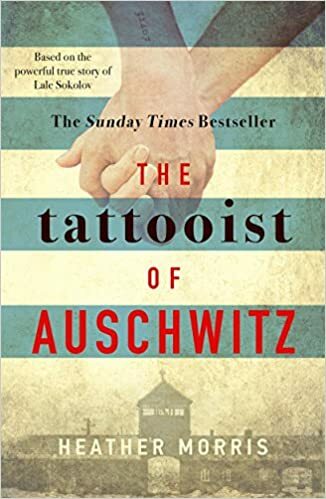 The Tattooist of Auschwitz. I cried a river; the scene where the guards shoot the prisoners in the latrines- if you don’t tear up at that there’s something wrong with you. As a crime writer, I’m as interested in ‘whydunnit’ as much as ‘whodunnit’ which is why I like to tell a story from the point of view of the antagonist as well as my ‘hero’. Atticus hasn’t just affected the way I present my villains though, he’s informed my protagonist too. Man’s Search For Meaning. Victor Frankl is a concentration camp survivor who was able to find a reason to live in the darkest and most shameful episode of human history. It’s one of the most humbling and inspiring books I’ve ever read. Mine (! )- and I have done, much to the embarrassment of my sons.